Welcome #gardenchat friends! 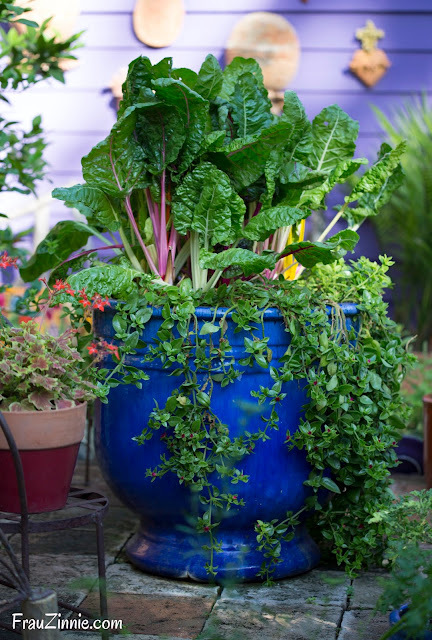 I'm honored to be the guest host for tonight's #gardenchat hour on Twitter. (Special thanks to admin Bren Haas!) 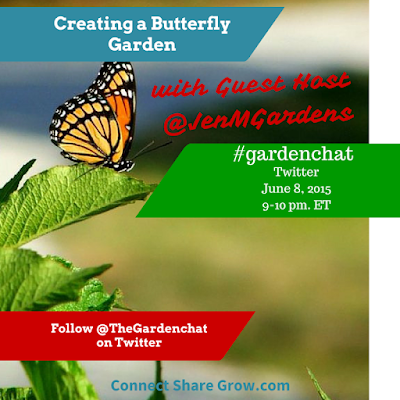 Tonight's topic is on Creating a Butterfly Garden. I think it's safe to say that everyone's favorite butterfly is the monarch, which has received much more attention in the last decade due to its declining numbers. But there are many other butterflies that need gardeners' help as well. 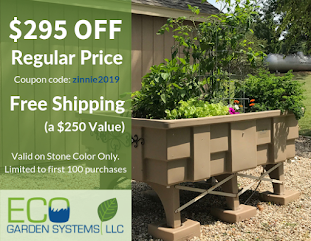 I feel the most important step in creating a butterfly garden is offering a pesticide-free, organic resting stop that offers a range of host plants for butterflies to lay eggs on and nectar plants for adults to eat from. 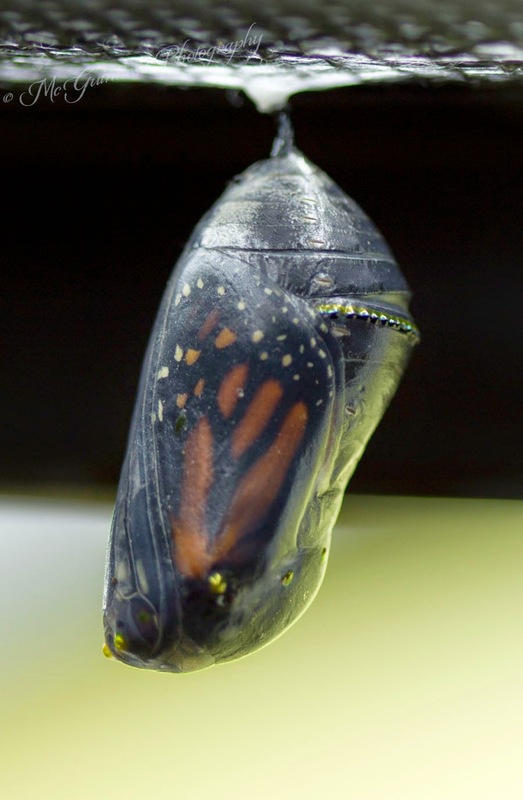 A monarch butterfly after emerging. Garden Puts Out the Welcome Mat for Butterflies: Katherine Kosiba, president of the Colchester Garden Club (Connecticut) and Advanced Master Gardener, explains the importance of creating an ecosystem in personal gardens to attract butterflies. 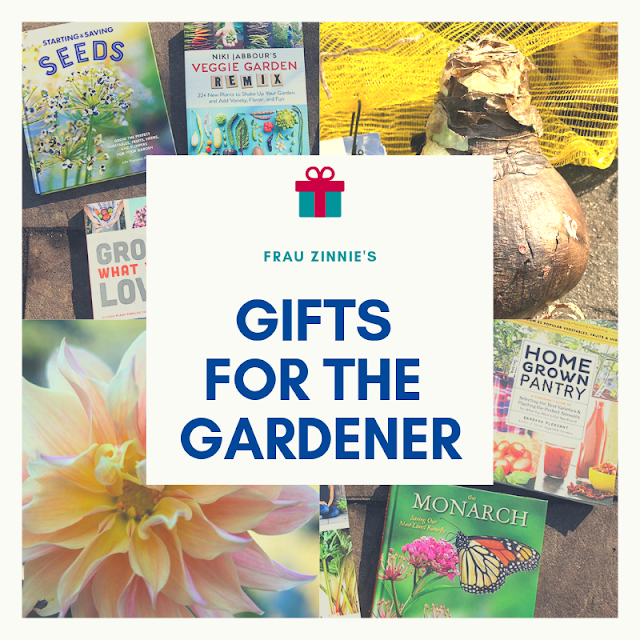 Topics include plant selection, puddling stations and warming rocks as well as details about her community garden project. Butterflies, Birds Benefit from Native Plants: Coverage of a lecture presented to the Connecticut Butterfly Association by Andy Brand, nursery manager of Broken Arrow Nursery. Specific host plants mentioned. 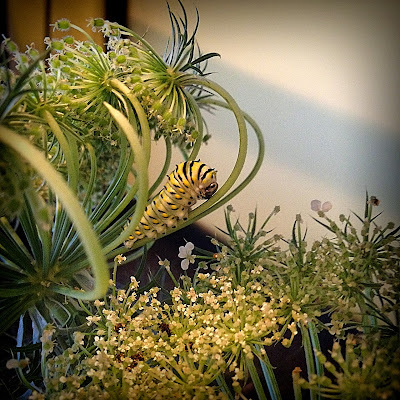 Watch a Monarch Emerge: My personal experience in caring for a monarch caterpillar and then releasing it. 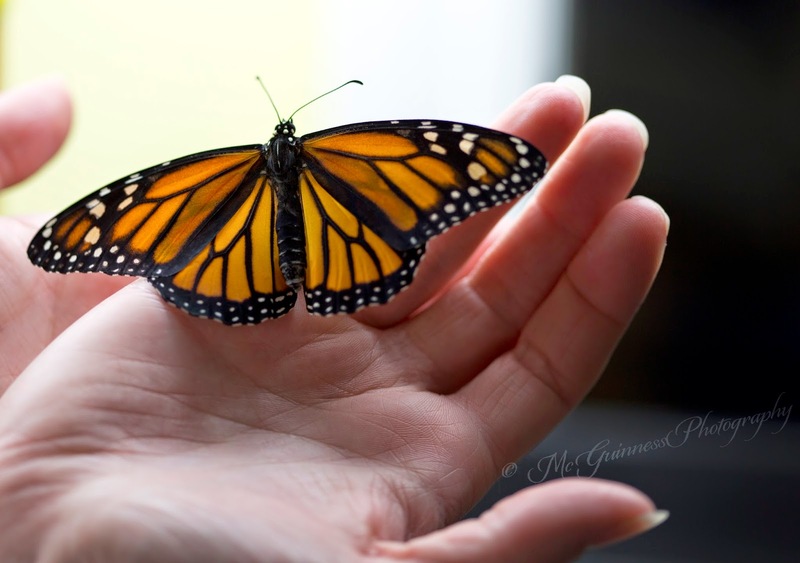 Includes awesome photos and a video I took as a monarch emerged from the chrysalis. 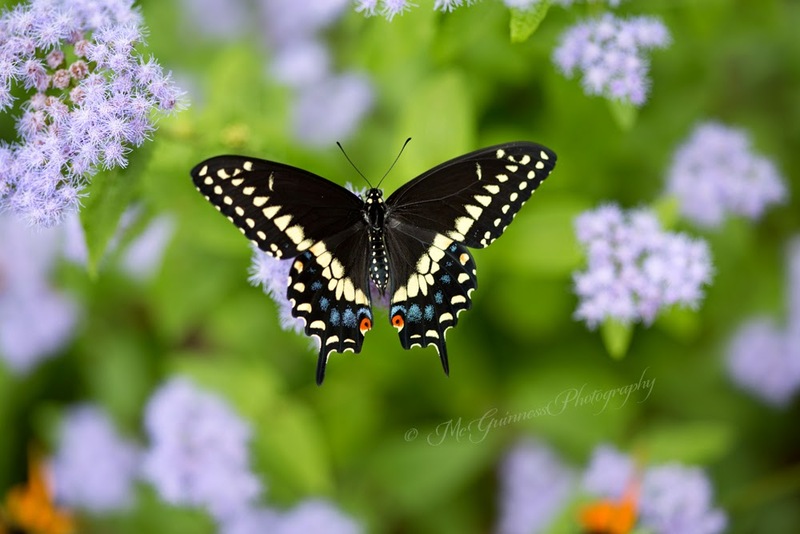 Black Swallowtail Butterflies: Personal experience of taking care of this species and releasing them afterwards. I'd love to hear how you help butterflies, and I hope this information will be useful in your journey to create a butterfly haven in your garden! 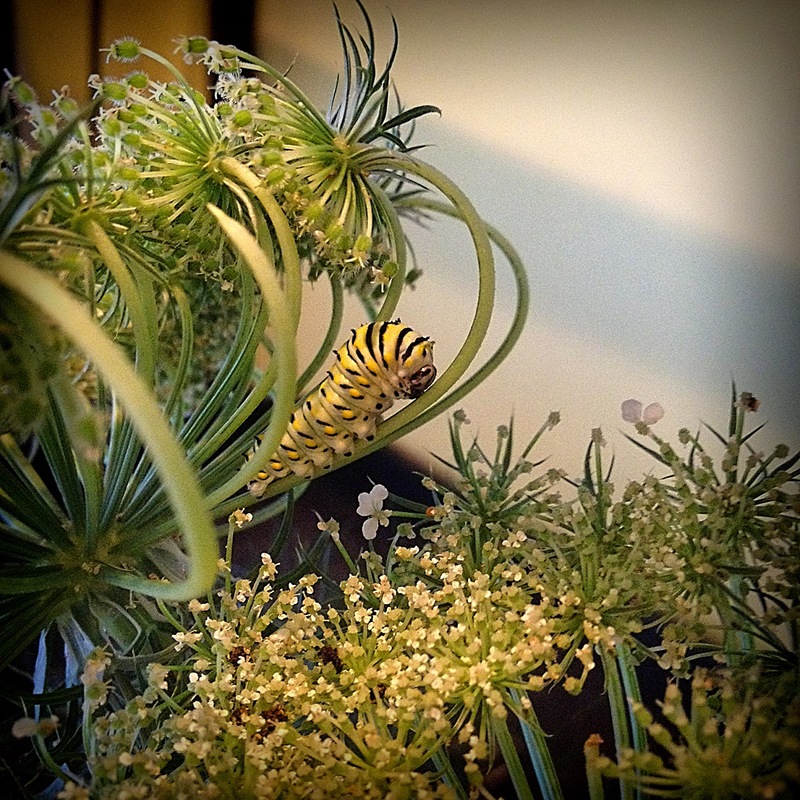 A black swallowtail caterpillar feeding on dill in my kitchen.